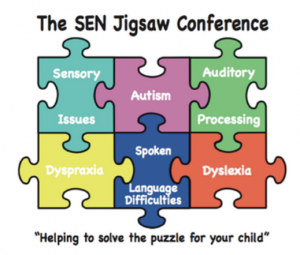 It seems such a long time ago that we hosted SEN Jigsaw 2018 and had such wonderful feedback from professionals and parents who attended. We hope you’ve seen our taster video? Keep a look out in this article for our video. This year we are really excited to welcome back Judy Hornigold who will be talking about strategies and solutions for Dyscalculia and we welcome for the first time Ruth Fidler who is an educational consultant specialising in Autism. Ruth will be talking about how to support students with Pathological Demand Avoidance (PDA). We will also have our popular workshops in the afternoon as well as an exhibition of SEN focused products and services throughout the day. 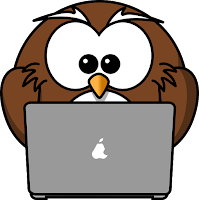 At SEN Jigsaw we pride ourselves on offering a friendly and professional relaxed event. We select our guest speakers, workshop hosts and exhibitors through the working relationships we have built. We know they have the same ethos of professionalism and sharing best practice. Most of all we know they are passionate about their field of work and supporting students and families. 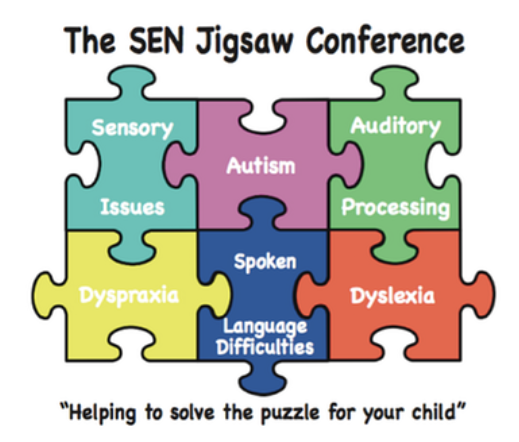 2019 will see our 4th SEN Jigsaw Conference, we have welcomed back delegates and grown each year. 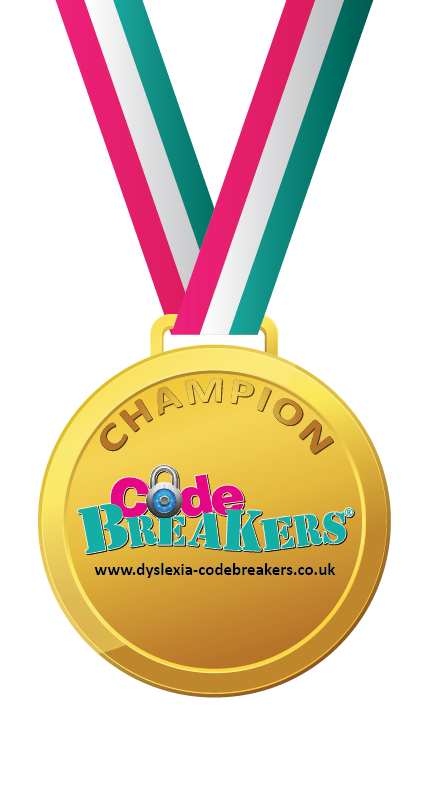 Our initial aim was to provide information to the schools and parents of surrounding counties of North Staffordshire, yet we were thrilled this year to see delegates travel from as far as London, Coventry, Chester and Wales to attend the conference. This year we’ve also added a new level to our tickets. 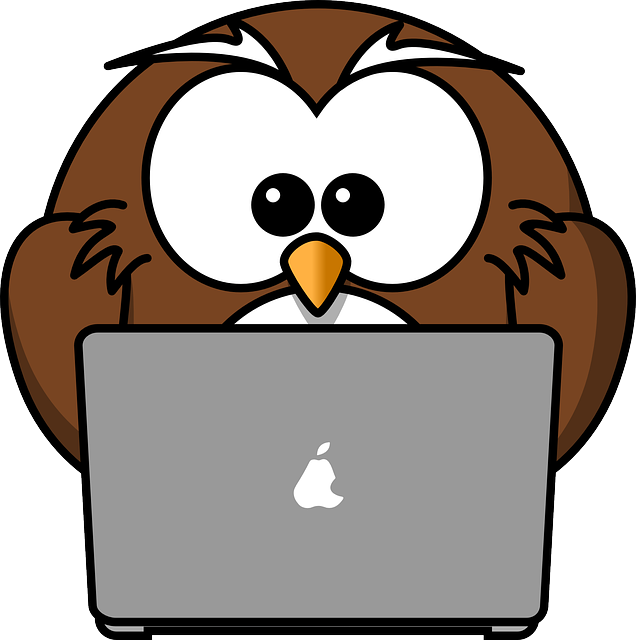 Look out for our Early Bird offer for professionals, available until 30th September. All professionals buying a professional ticket will receive access to the Powerpoints for all workshops and an informal CPD certificate. We’ve now also added our parent tickets, also introducing our half day PARENT ONLY tickets which gives access to our workshops and exhibitors in the afternoon. 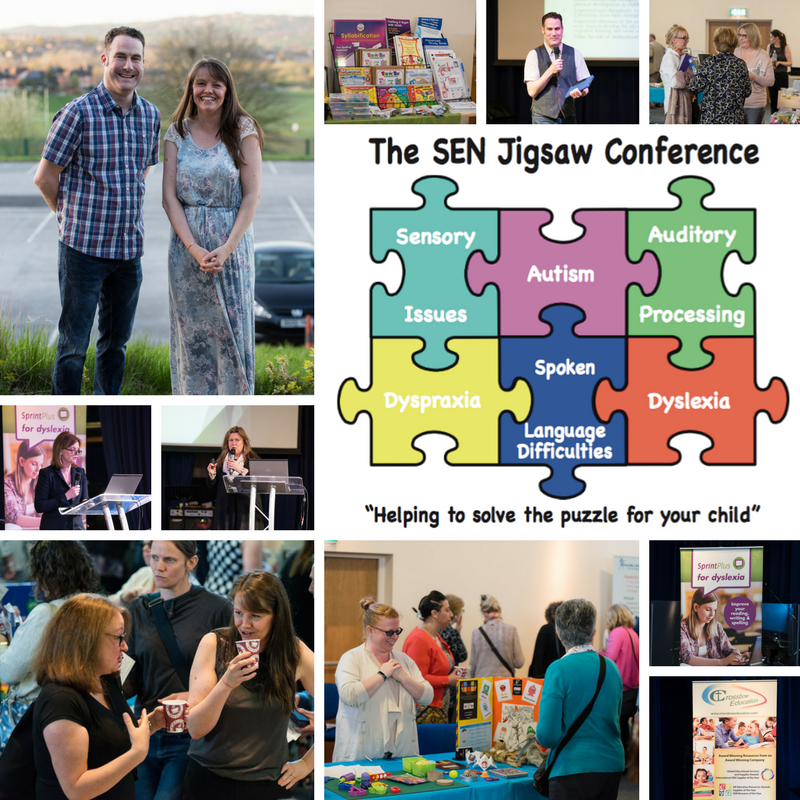 If you didn’t get chance to join us at SEN Jigsaw 2018 take a look at what we offer and watch our video. Please select the number of Early Bird tickets that you would like to order and then scroll down and click on ‘Order Now’.